Children Celebrate Failed Attempt at Compulsory Vaccinations. Patients Revolt in Columbia. . . . This mail offers two gifts to share this holiday season. The first is FREE and life-saving. The second is life-sustaining and is less than $30. 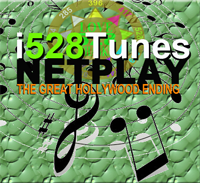 The best gift you can give this holiday you can get FREE by CLICKING HERE. Once you read that those drug store solicitations providing cash incentives to receive vaccinations are deadly and GENOCIDAL, give this gift of life to others. Help spread this life-saving knowledge. These are dangerous times. Wise ways and means are urgently needed to free humanity from slavery and unsustainable reliance on Wall Street, BigPharma, the Energy Cartel, and the Global War Machine. 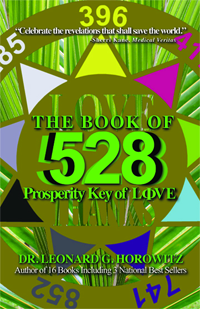 The Book of 528: Prosperity Key of LOVE is to BigPharma’s bioterrorists and energy industrialists what kryptonite is to Superman. This book is life-changing, spiritually uplifting, and evolutionary. It offers the GREATEST NEWS EVER! 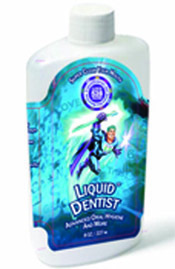 We have been fulfilling prophecy and customers’ orders for this amazing book in time for this gift-giving season. Think about giving out life-saving and spiritually-uplifting advice as your New Year’s resolution. Order these books by the case, and make a profound difference in peoples lives worldwide. Suppressed by the Drug Cartel and Detested by Vaccine Makers. 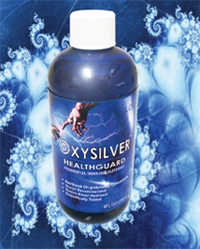 The Top Selling Silver Hydrosol Goes Far Beyond Anything Ever Developed for Immunity from Infectivity.